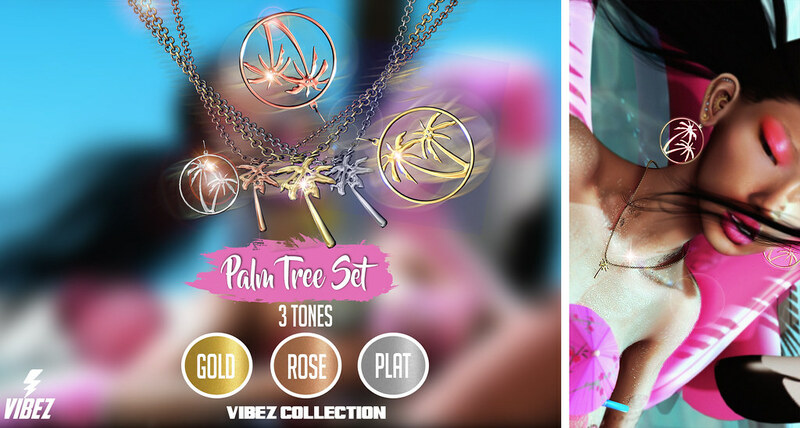 VIBEZ 💦Palm Tree Set💦 Now Available! | Teleport Hub Live! VIBEZ 💦Palm Tree Set💦 Now Available! Next💎SOICEY4EVA💎 💦Martian Chain💦 Now Available!